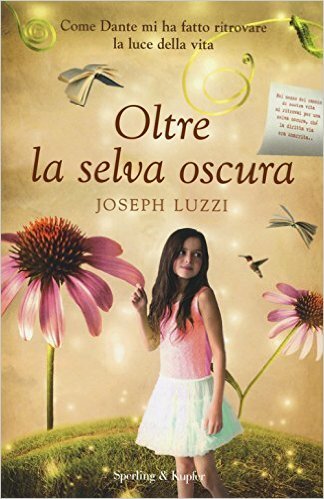 DARK WOOD / publication date, Italy! I’m thrilled to announce the publication today of the Italian translation of IN A DARK WOOD (Sperling & Kupfer, Milan)! Details here. This entry was posted in General and tagged Dante, grief, HarperCollins, In a Dark Wood, Italian American, Italian culture, Italian language, Italian literature, Italian translation, Joseph Luzzi, loss recovery, Sperling & Kupfer by josephluzzi. Bookmark the permalink.